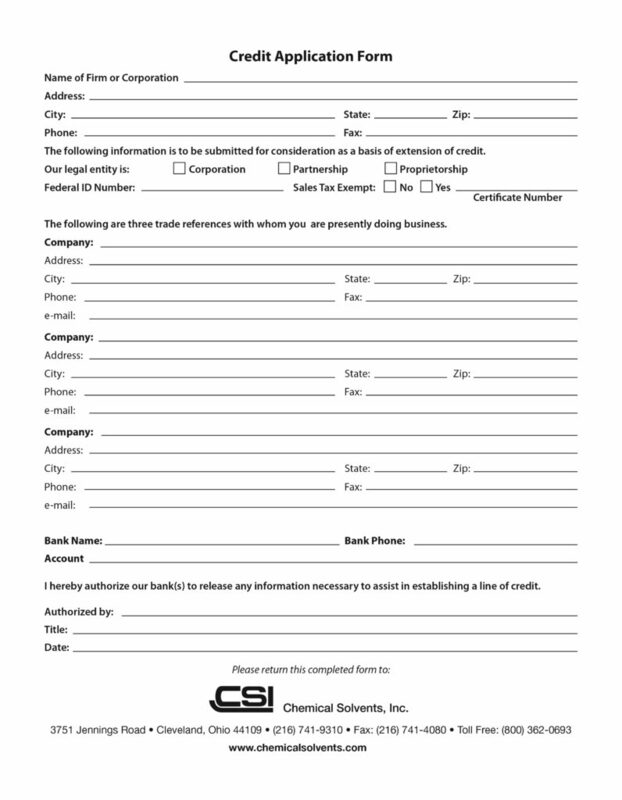 Please fill out the credit application if you wish to have credit terms with Alumet Supply, a division of A.J. Oster LLC. When completed, please email or fax the application to our credit department. If you have any questions about payment or terms, please do not hesitate to contact us.